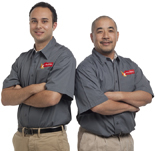 Avista is your Bay Area video recording equipment rental specialist. We put this package together to cover any live event such as a wedding, party or corporate event. 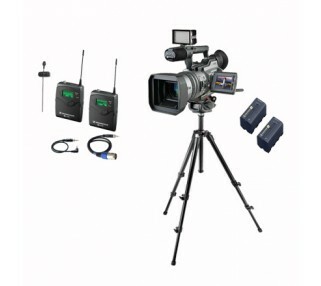 This high quality, professional yet easy-to-use package is centered on the Sony's VX2100, the industry standard 3-chip event videography camera. The VX2100 is particularly good in low light conditions, such as indoor, evening events. Accessories make all the difference: a floating head tripod produces smooth pans and tilts, and the wireless mic and the long lasting battery-powered lights produce sharp audio and brilliant video images. When you pick up your event videography package rental, a skilled Avista technician will walk you through everything you need to know to produce superior result even if you're a novice videographer. Does your event have some complexity related to lighting or sound pickup (requiring multiple microphone setups, for example)? Give us a call and a skilled Avista customer service agent will help you figure out exactly what you need. You can also hire Avista to record your event - your choice!